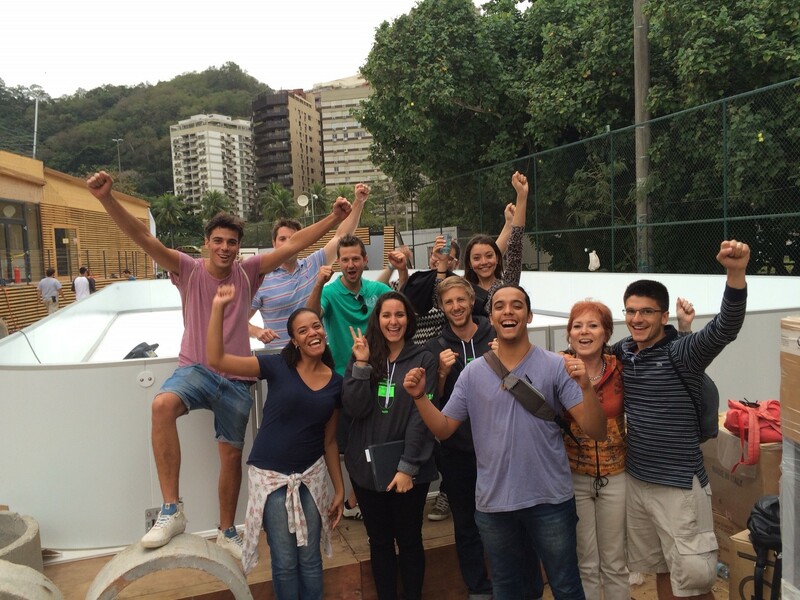 Glice® just installed Glice® synthetic ice rink at Olympics in Rio! The company Glice® has won the official tender to deliver and install a synthetic ice skating rink at the Olympics in Rio at the house of Switzerland. More than 450’000 guests will be expected to the House of Switzerland where they also can enjoy the wintery sport of ice skating on a Glice® artificial skating rink right on the beach of the lagoa in Rio. More will be reported in the coming days.